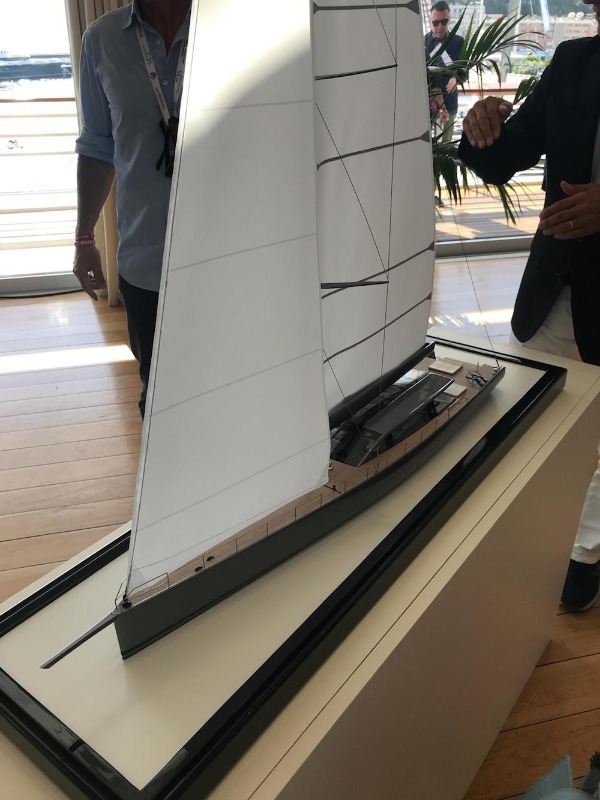 During the Perini Navi Cup last week, the yard’s new models on display were telling of its ambition to pursue a more diverse yachtbuilding portfolio moving forward. 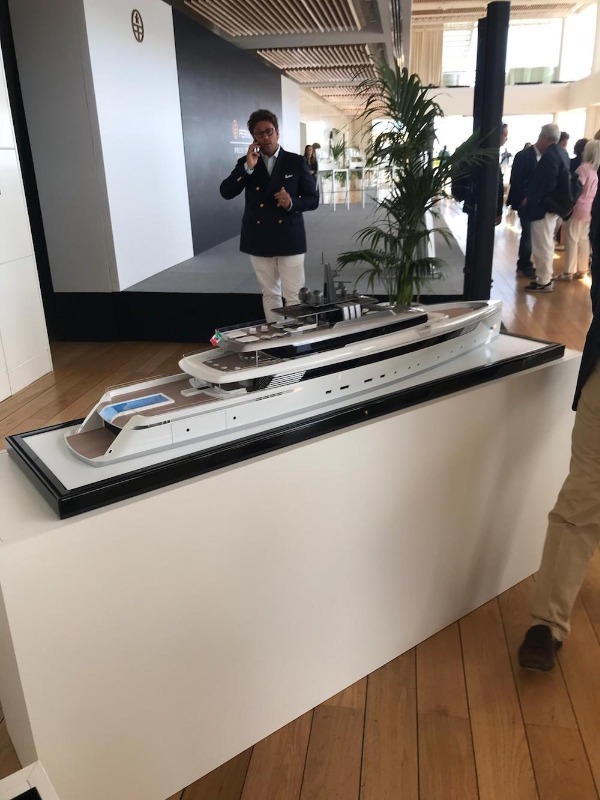 This was confirmed today at the Monaco Yacht Show (MYS) when the yard made the official release of new product lines: the ‘Argonaut’, ‘Voyager’ and ‘Heritage’ motoryacht collections and the ‘E-volution’ line of high-performance sailing yachts. The ‘Argonaut’ collection comprises four motoryacht concepts measuring 63m, 73m, 83m and 93m in length – all of which were designed in-house by the Perini Navi design team. They are considered to be ‘hybrid’ concepts - motoryachts featuring the lines and styling of a sailing yacht. 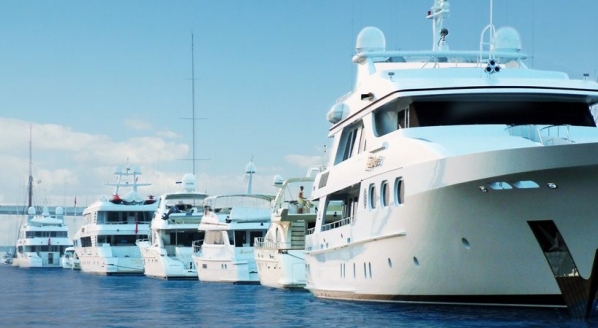 The yard has also released other motoryacht lines: ‘Voyager’, designed by Philippe Briand, and ‘Heritage’, designed by Zuccon International. 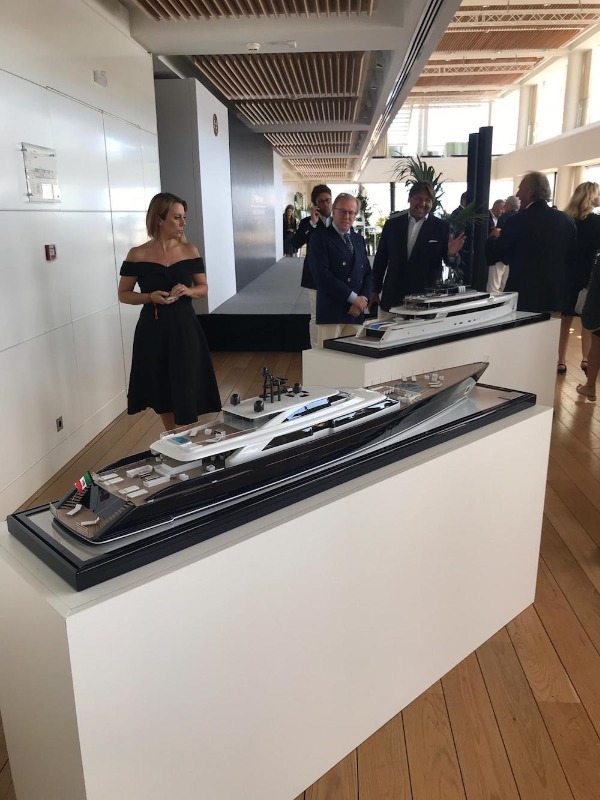 The projects are being promoted under the Perini Navi brand instead of Picchiotti, which has historically been the motoryacht arm of Perini Navi. 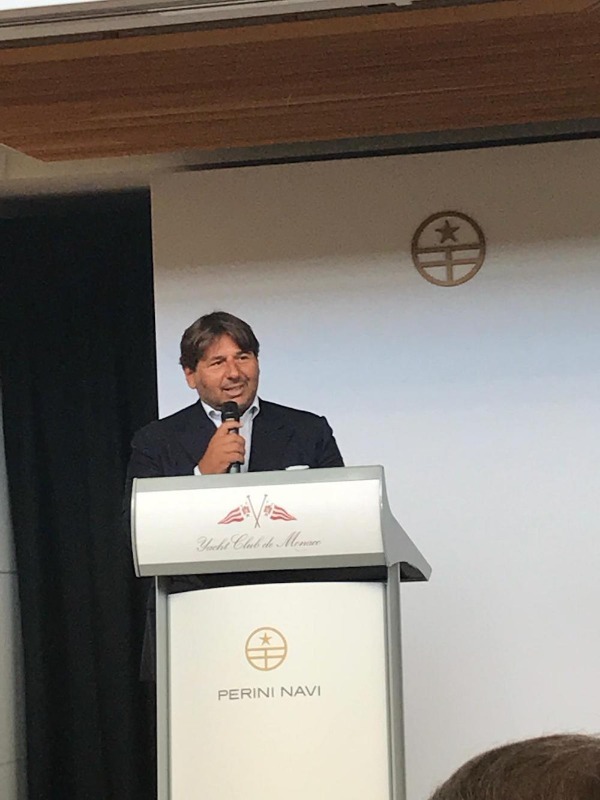 “We wanted to provide a good selection of different styles, which is why we’ve used different design studios,” explained Franco Romani, design and style director at Perini Navi, during an exclusive conversation with SuperyachtNews prior to the MYS. “We have started building motoryachts under the Perini brand, which combine the expertise of Picchiotti and the know-how of the sailing yacht designers at Perini,” he continued. 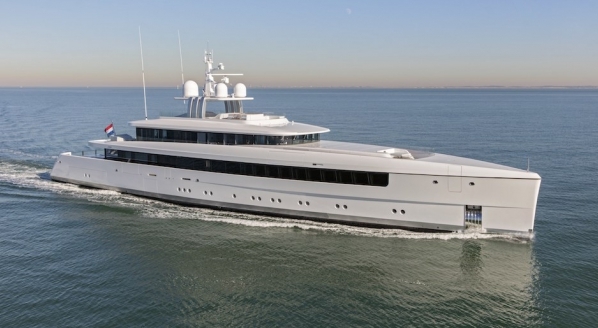 The yard did confirm that Picchiotti – the builder of Galileo G, Exuma, Grace E and the in-build Nautilus – is not a redundant brand, however they did comment on their ambitions to build under a single entity. Romani is confident the yard can build motoryachts to a very high standard – after all, Perini Navi is admired for its high-quality constructions on the sailing yacht side. The yard does, in fact, have three motoryachts currently under construction: a 56m, a 53m and a slick 25m ‘Eco-Tender’ chase boat. 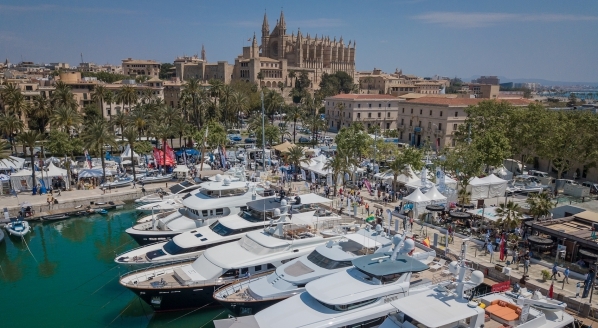 Romani clarifies that the yard’s interest in motoryachts is not due to a decline in activity in the sailing yacht sector. In fact, he said Perini is “very pleased” with its current activity levels. It has been thought that the sailing yacht market has become increasingly divided into two clear segments – smaller high-performance race boats and large full-custom sailing yachts. However, Romani says they are noticing activity across all size ranges and types. 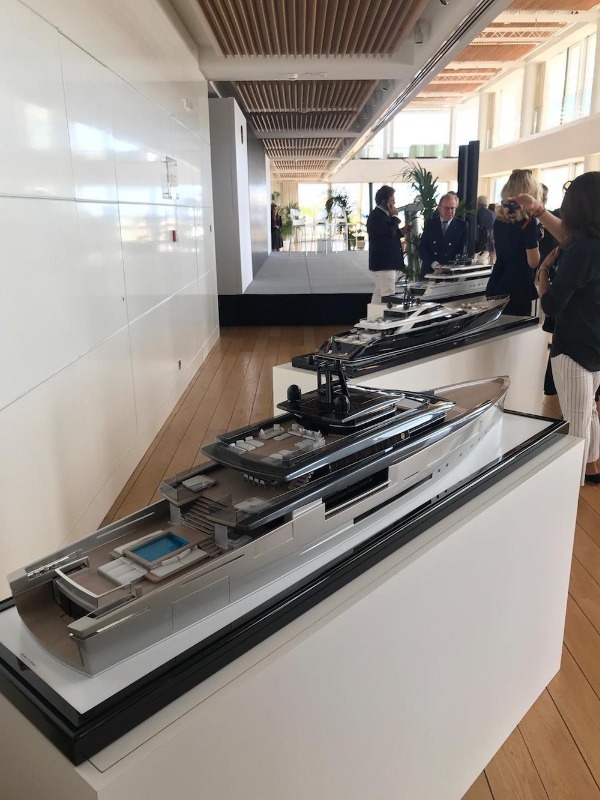 Capitalising on this interest, the yard has also unveiled the ‘E-volution’ series, which is a new line of high-performance sailing yachts measuring 42m, 47m and 56m in length – all of which were designed in-house by Romani and his team. “It’s higher performance, faster and more aggressive, without forgetting the traditional Perini lines,” Romani explained. 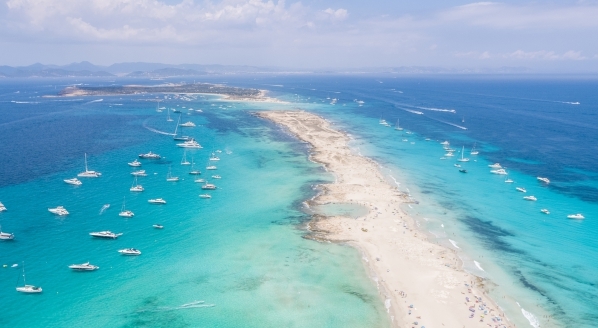 Romani believes the key to maintaining an enthused client based on the sailing yacht side is to offer the same comfort and space as motoryachts. 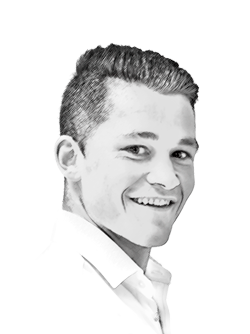 “Many people find sailing yachts too narrow or not comfortable, or they have a problem with the heel; we are trying to mirror the space you have on a motoryacht on a sailing yacht,” he concludes. 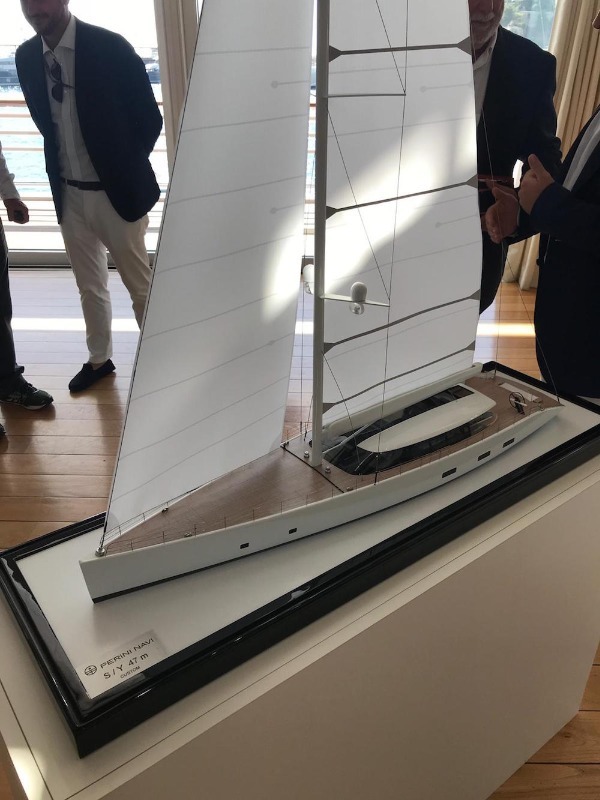 It’s an interesting new direction for the esteemed sailing yacht builder, as more and more builders in the sailing yacht sector are making forays into new market segments to remain strong financially. 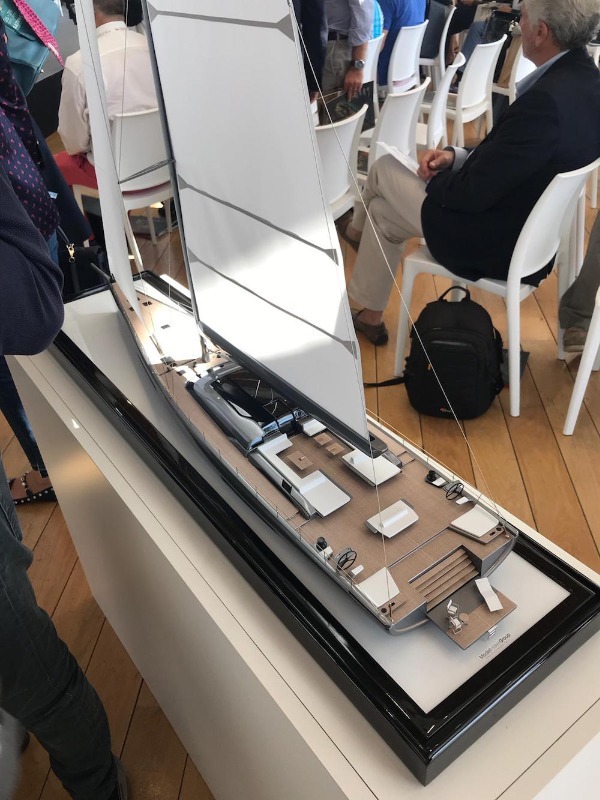 Perini Navi undoubtedly has quality, so it will be interesting to see if the yard can establish a strong foothold in the motoryacht and high-performance sailing yacht sectors in the imminent future.